Holiday Gift Ideas for Him - great list of gift ideas for the men in your life. From stocking stuffers to splurges. Something for everyone! I don't know about you, but shopping for the men in my life is the hardest part of Christmas shopping! I never know what to buy them! 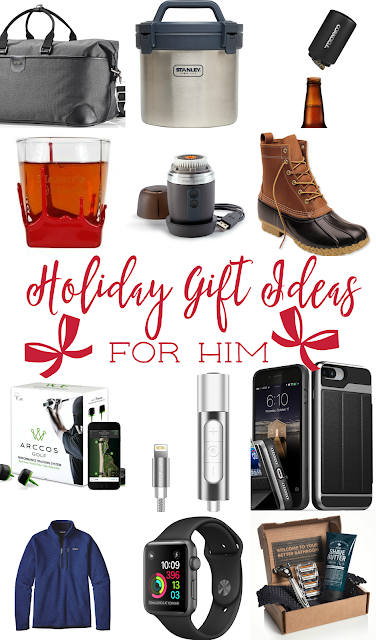 Today I'm sharing 12 of my favorite gifts for HIM! A few of these things will definitely be under the tree for Chicken Legs this year! 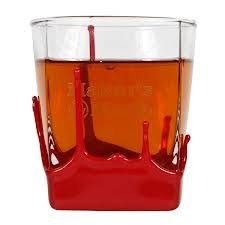 Chicken Legs is a Maker's Mark man, so these wax dipped glasses are the PERFECT gift! 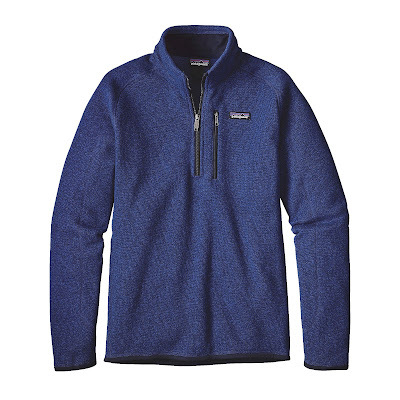 I love this Patagonia Better Sweater Fleece Jacket. 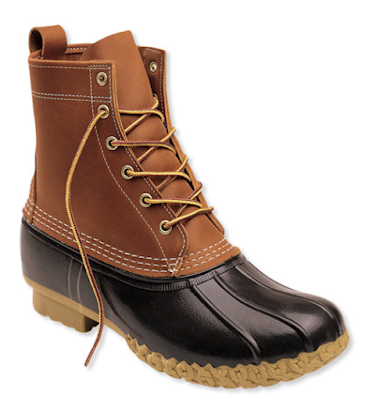 It looks great and it is the perfect weight for the mild winters in the south. You can also layer this under a heavier jacket if you have colder winters. This is a great replacement for his usual sweatshirt. I LOVE this thing! 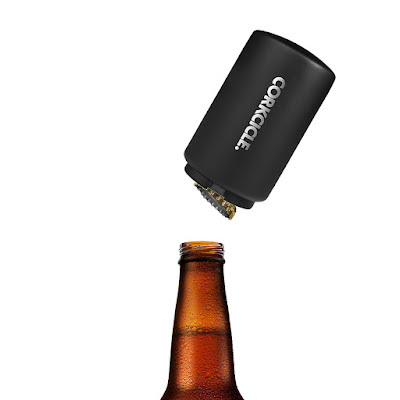 It is PERFECT for camping and tailgating! It has an extra wide mouth for easy serving and cleaning. 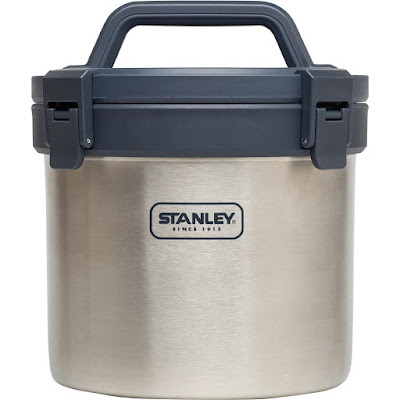 It is leak proof, foam insulated lid latches down tight to prevent spills. This awesome gadget lets you listen to your headphone and charge your iPhone 7 at the same time! 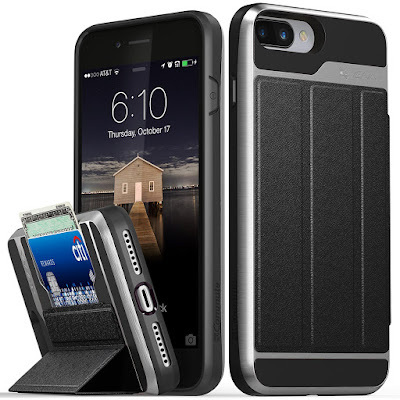 It is a MUST if you have the new iPhone 7!! We are big fans of the Apple Watch. We both we it on our vacations. I love all the fitness functions and that I can also see my texts and emails without pulling out my phone. The new version has built in GPS and is water-proof. They are waterproof, super warm and so comfortable. Don't forget some comfy socks to go with the boots! 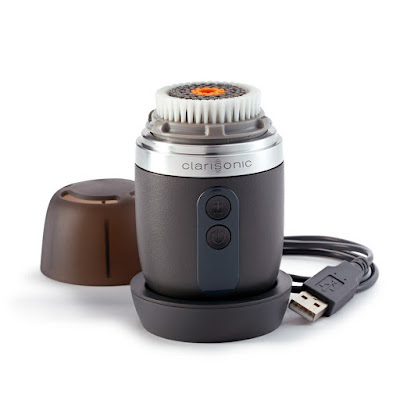 I have a Clarisonic brush and love it! This version is waterproof, so you can use it in the shower. It is a great way to clean your face and beard! 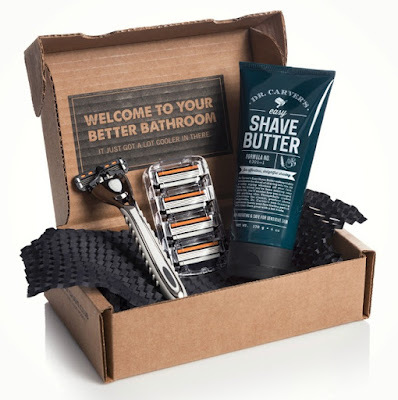 We are huge fans of the Dollar Shave Club! You can get 5 razor blades for $1!! What?!?! YES! They also have shaving creams, shower gels, hair gels - it is a one stop shop! 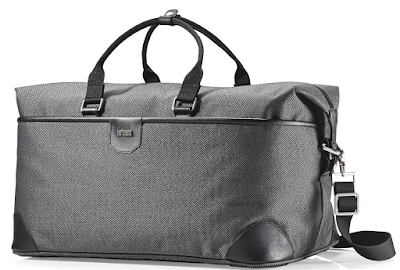 This is Chicken Legs favorite duffel bag. It is stylish and so useful. It holds enough clothes for a weekend getaway. It is also easy to carry on the plane! This is a great gift for the golfer in your life. 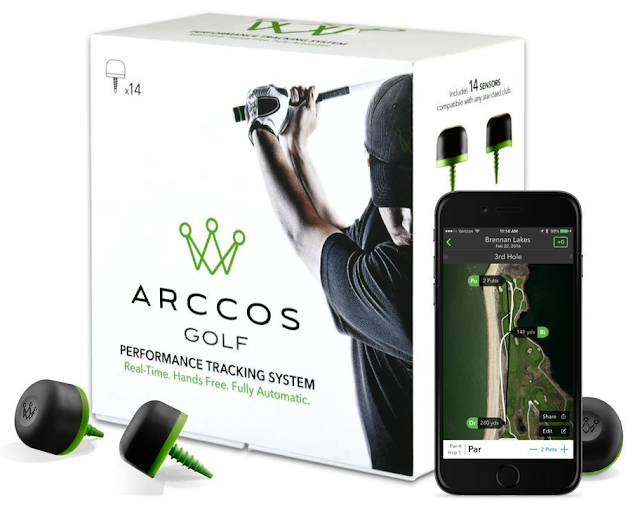 This is golf’s first fully-automatic GPS and shot-tracking system. Stats are instantly available on your smartphone. 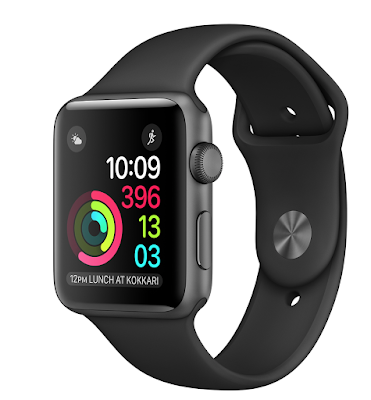 Use the Arccos app for Apple Watch for additional features, including customized club recommendations and enhanced shot editing! Thank you! My husband has a Birthday and Christmas coming up. I was clueless! He loves golf and Apple as much as Chicken Legs! I am saved!